Dry shampoo can be your best friend against having to wash and dry your hair everyday. All in all, a lazy girls must have a staple. Because aint nobody got time for that! 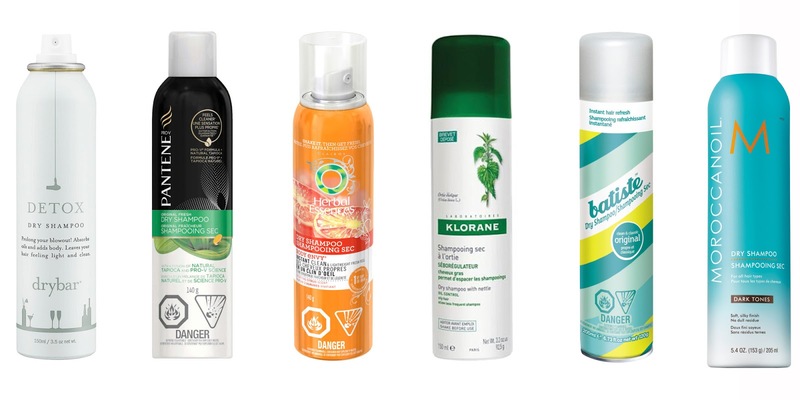 Oily hair is the enemy and dry shampoo is your weapon, but use it wisely. Here are some tips to help you use this magnificent invention. 1. Do not use it more than twice on unwashed hair it can irritate your scalp and build up in the root shaft. And while some ladies can pull of bald Natalie Portman circa her V for Vendetta phase (a fab movie by the way!) not all of us are that blessed so as with anything don't over due it. 2. I know it says it on the bottle, but you really do need to hold the bottle at least 10 inches away for even distribution and to avoid a chalky mess. You also avoid getting the product into the scalp. Start at the ear, and spray the dry shampoo from underneath your hair. If you don't start at the base of your hair, you won't reap the volumizing benefits, and your hair can fall flat as the day goes on. 3. Okay this is THE TIP of all tips, apply the dry shampoo the night before it gives the formula more time to absorb the oils and any white residue is long gone by the time you wake up. Best advice I was ever given and boy am I glad they did. You can also add a little more in the morning to counteract any oil buildup while you slept. 4. There are many different formulas find the right one for your hair type, there are formulas made specifically for dark hair like Batiste Deep and Dark Brown or Colorproof Dryspell Color Protect Dry Shampoo for colour treated hair it will help your hair stay vibrant and add heat protection. 5. Section out your hair into two-inch sections and spray at the root of each section. If you don't section out your hair, product can get concentrated in one area. What tips and tricks do you have? Any brand you prefer that I should try?